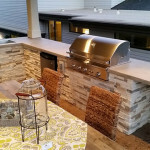 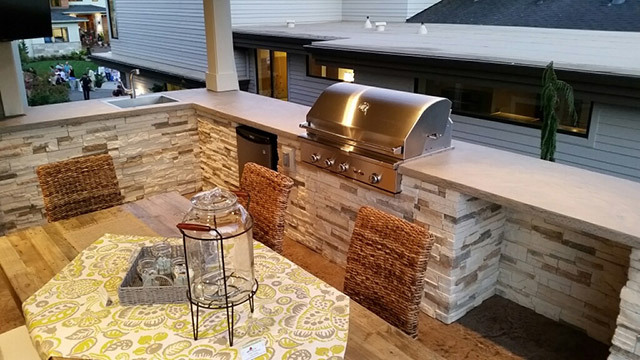 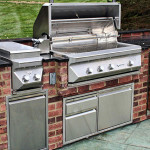 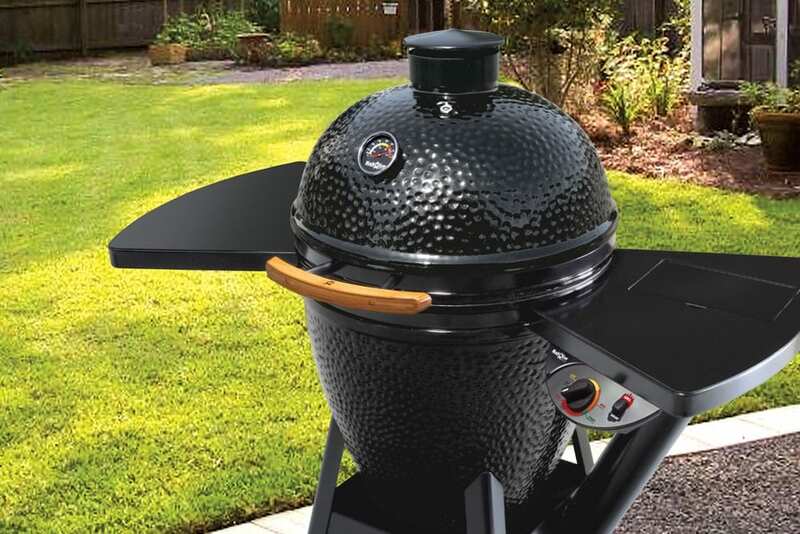 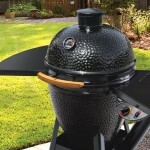 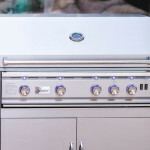 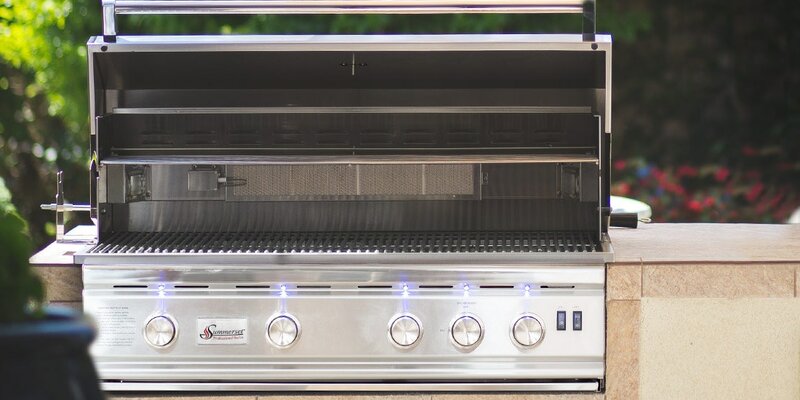 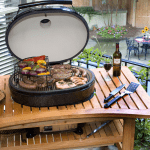 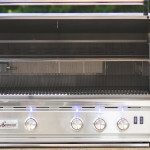 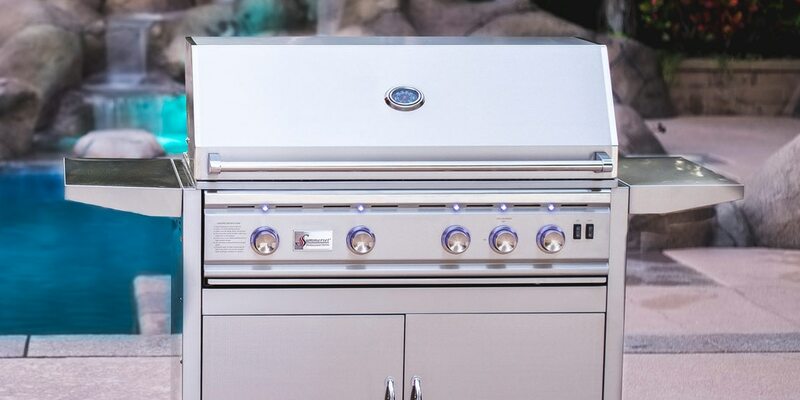 Outdoor Kitchens, Grills, & Pizza Ovens - New England Silica, Inc.
New England Silica carries superior quality grills and accessories for your outdoor cooking projects. 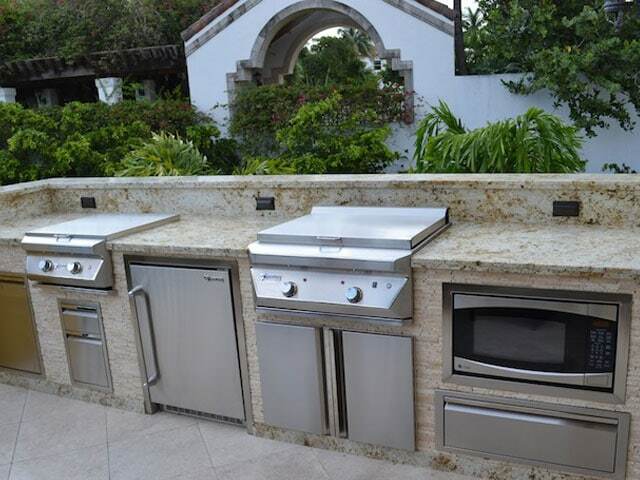 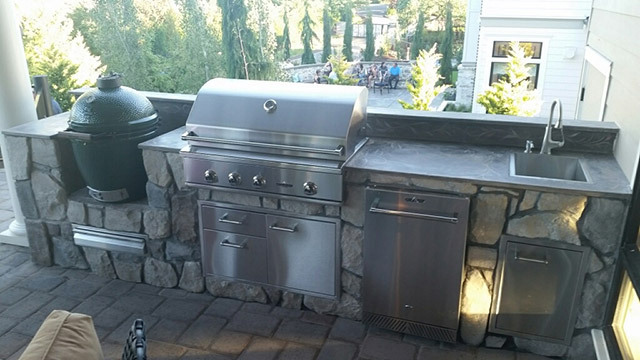 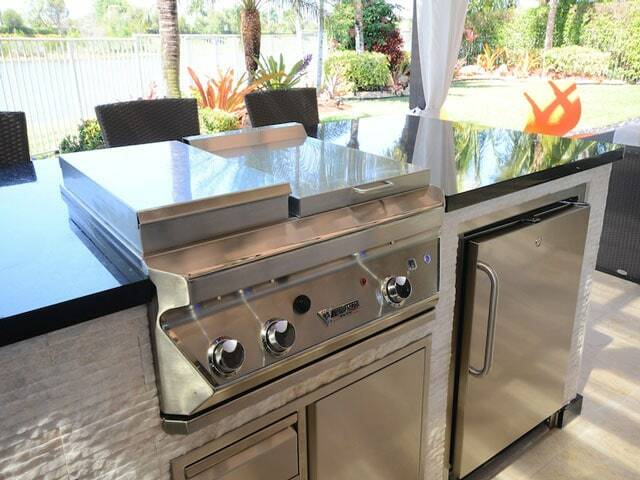 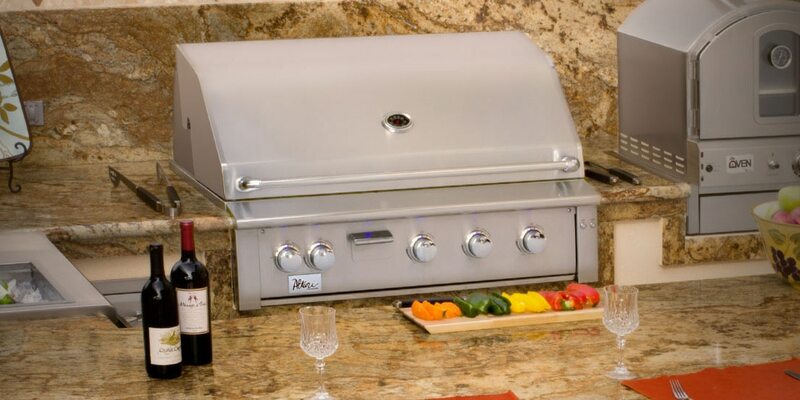 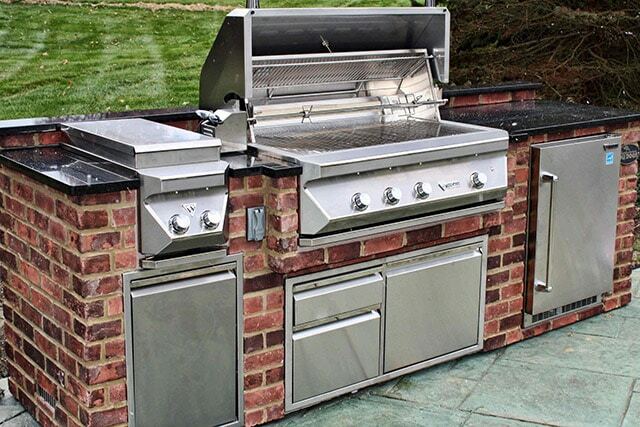 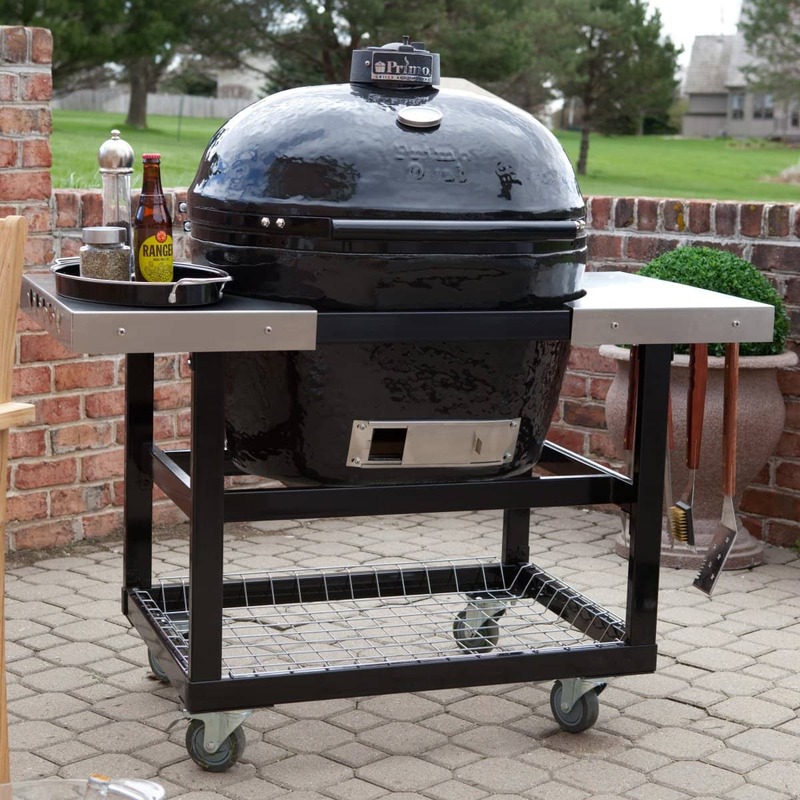 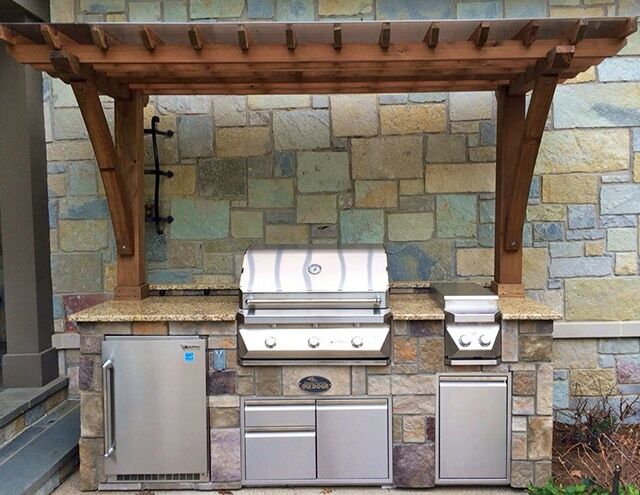 Whether you need a stand-alone grill or are designing a complete outdoor kitchen, we are your one-stop shop. 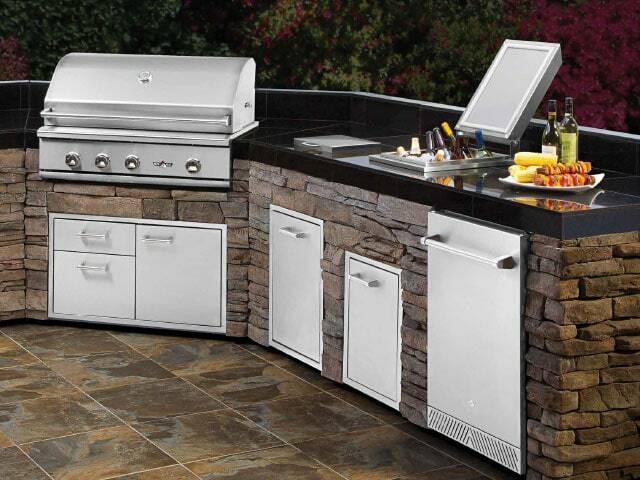 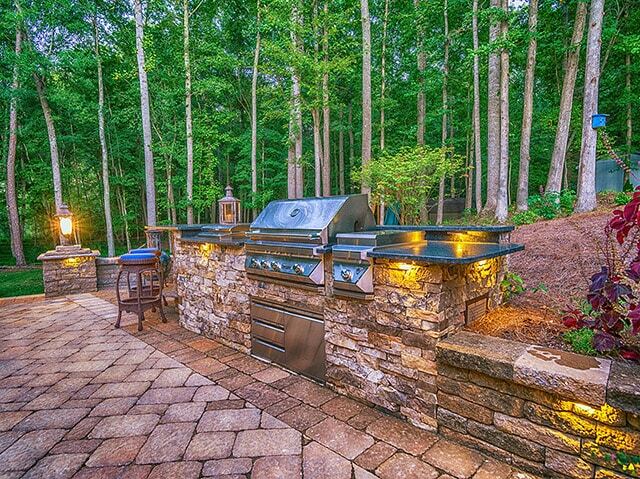 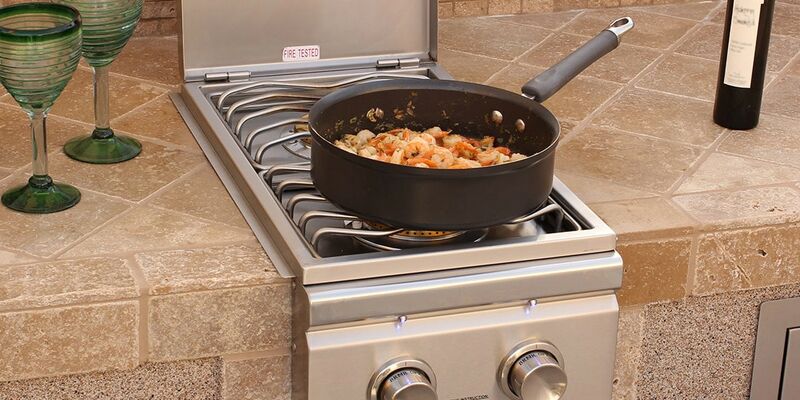 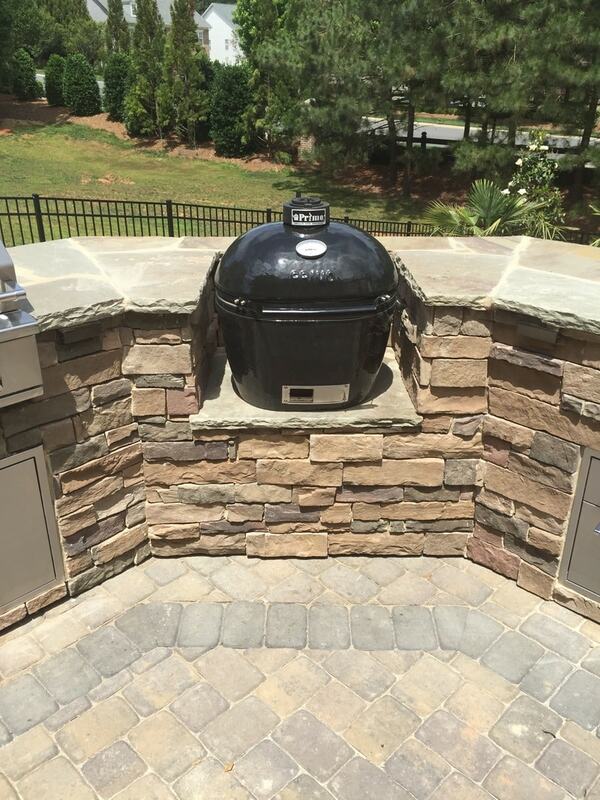 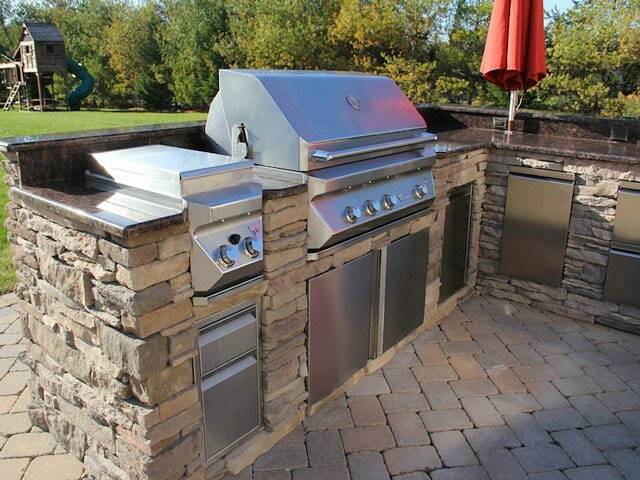 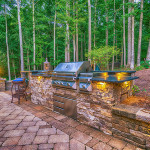 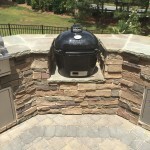 With our grills, accessories, bases, and stone products, you can build the outdoor kitchen of your dreams. 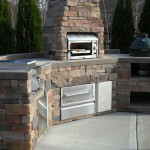 Contact us to discuss your outdoor-living project. 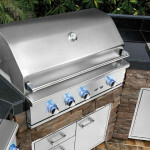 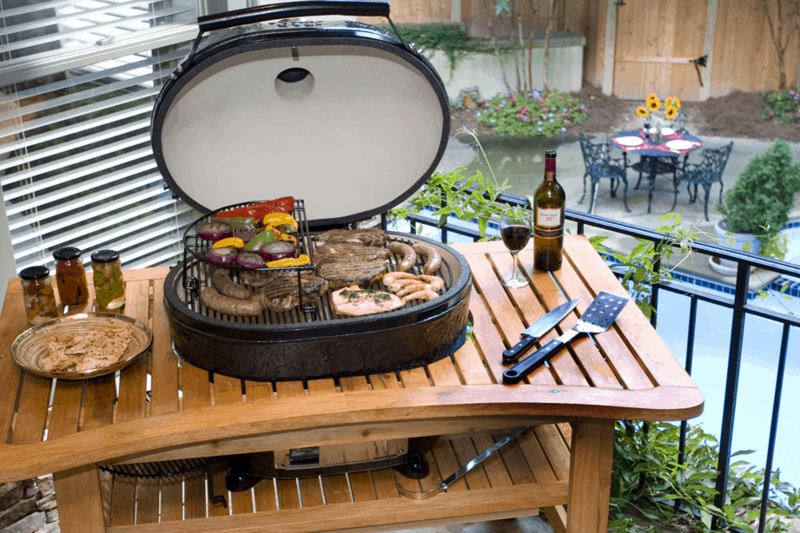 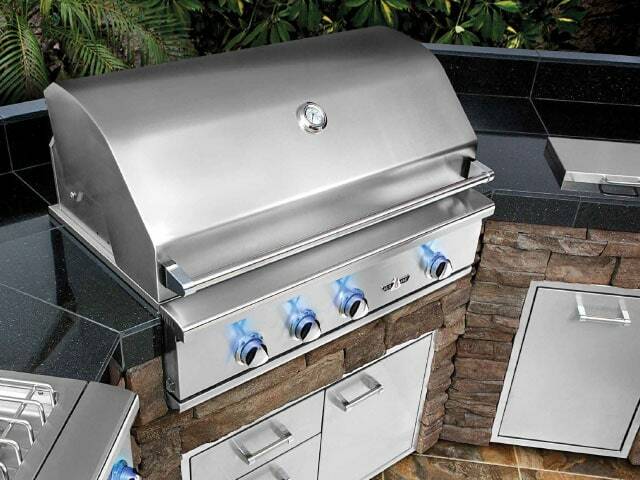 To download product catalogs, click on any of the grill companies below. 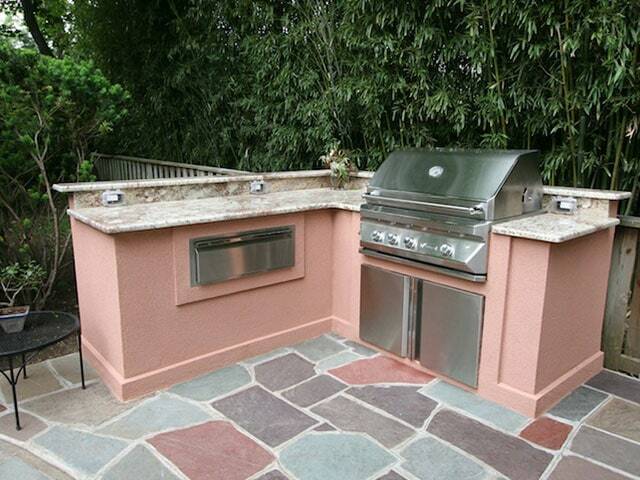 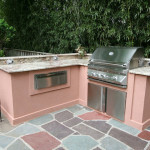 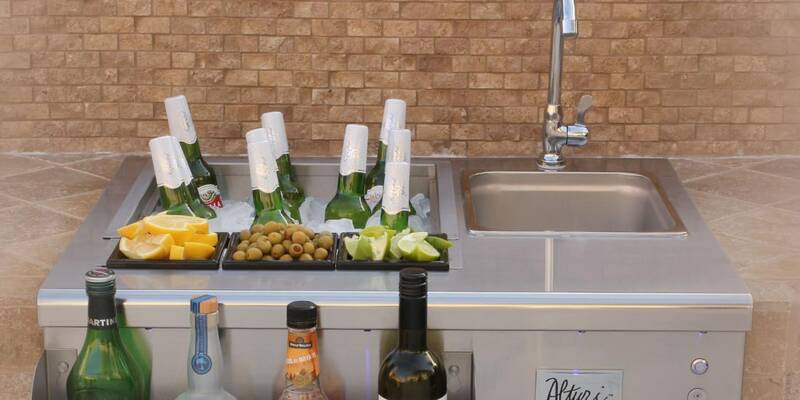 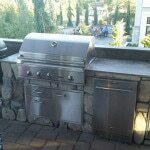 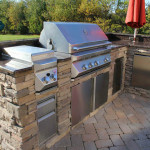 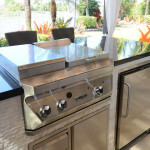 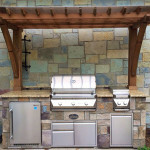 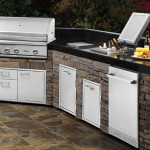 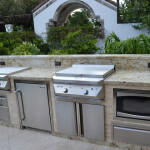 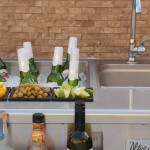 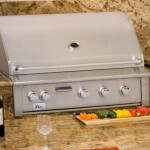 Here are some examples of our grills and installed outdoor kitchens. 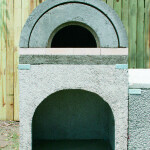 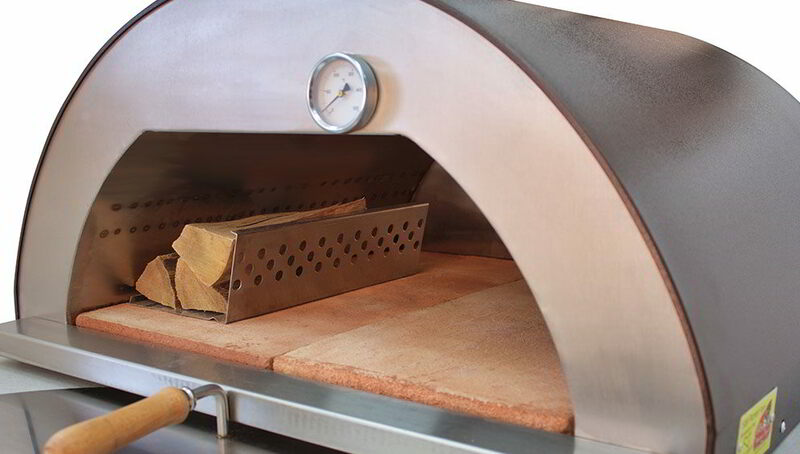 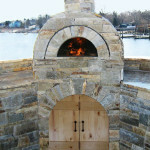 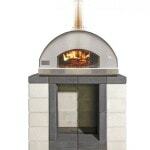 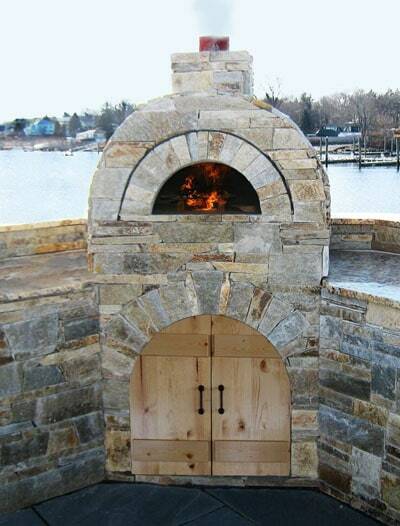 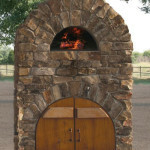 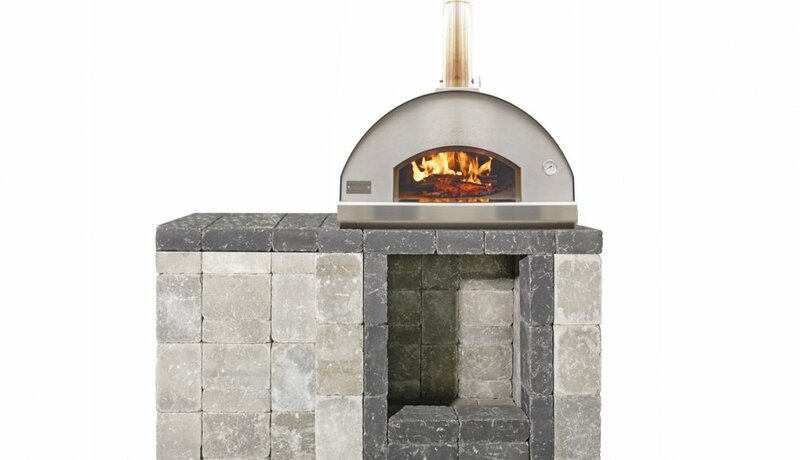 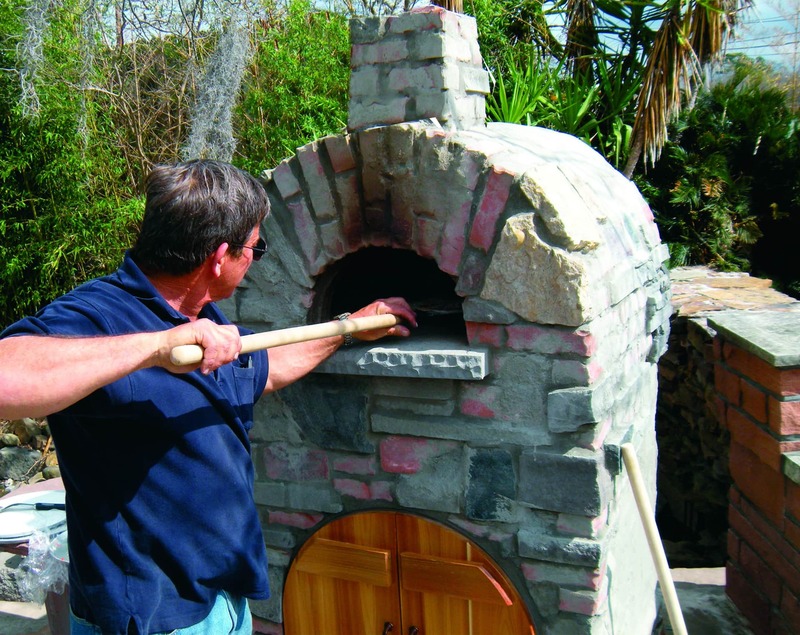 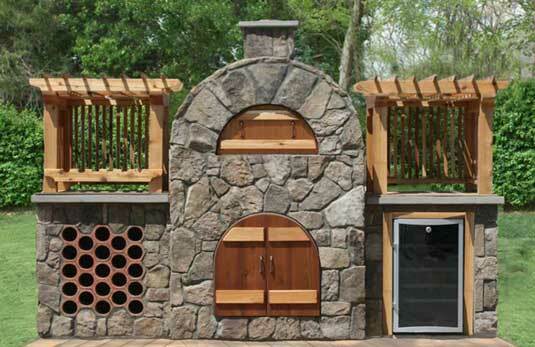 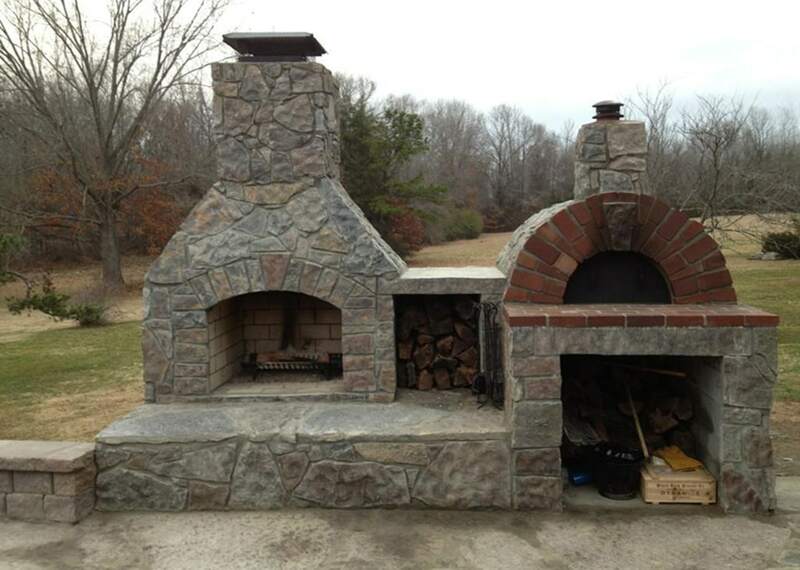 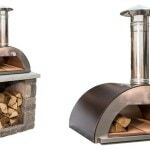 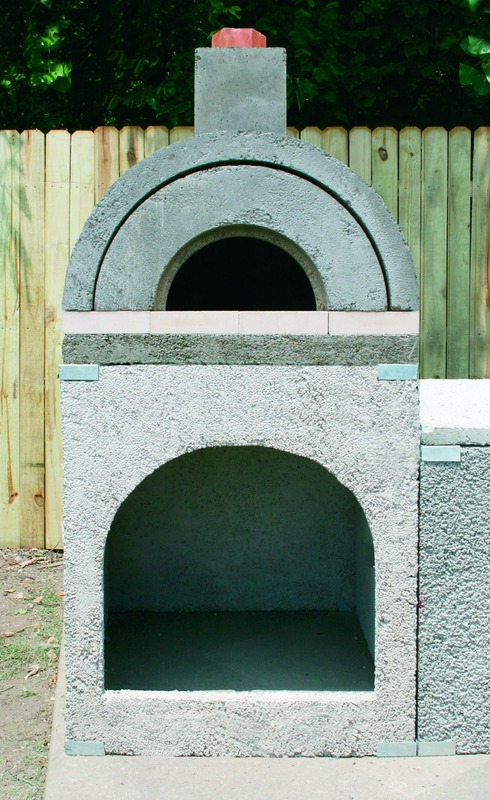 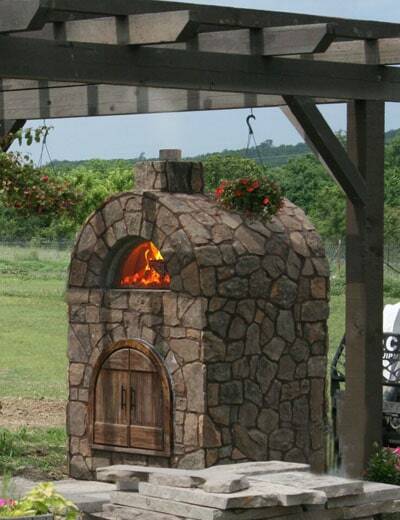 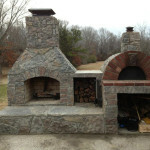 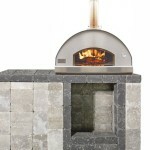 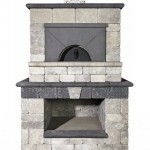 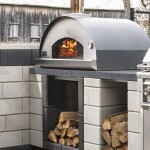 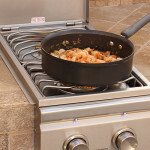 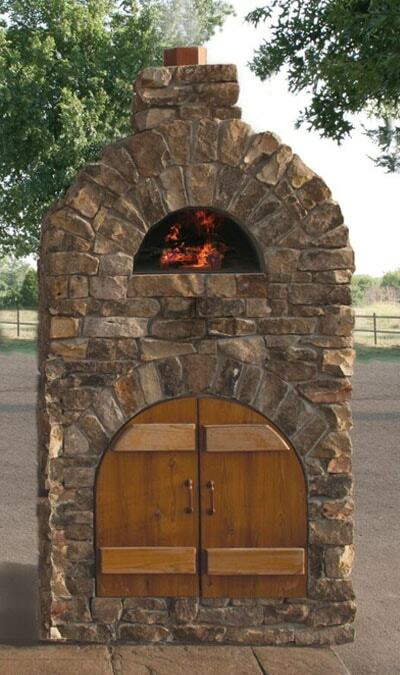 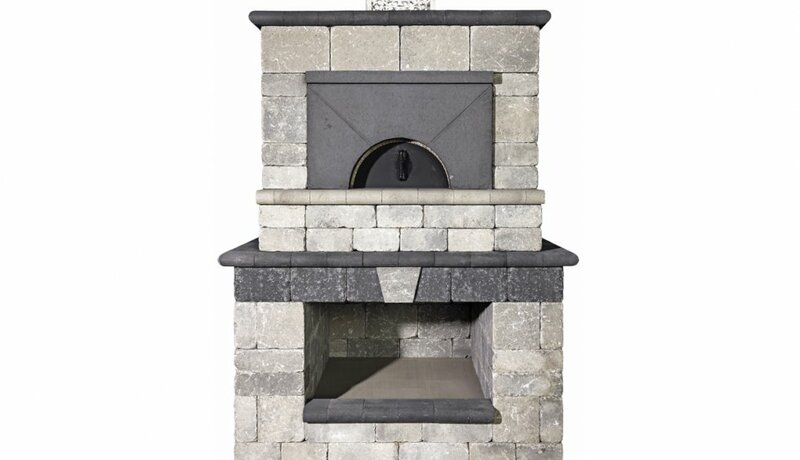 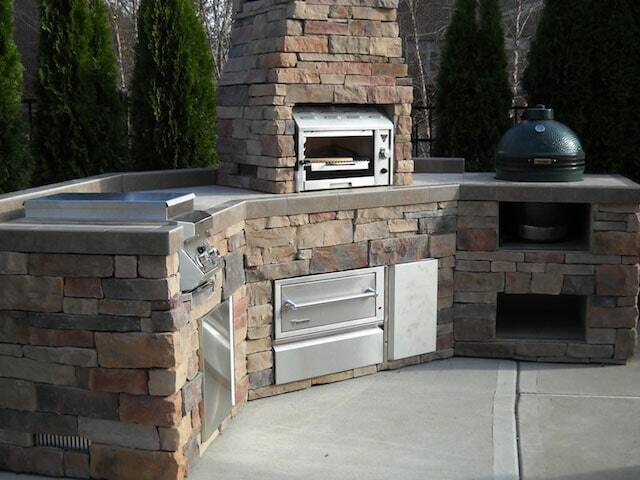 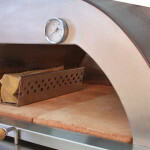 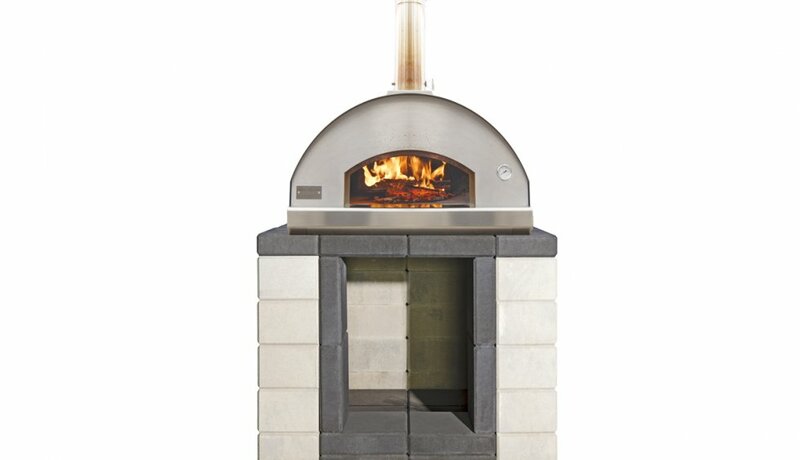 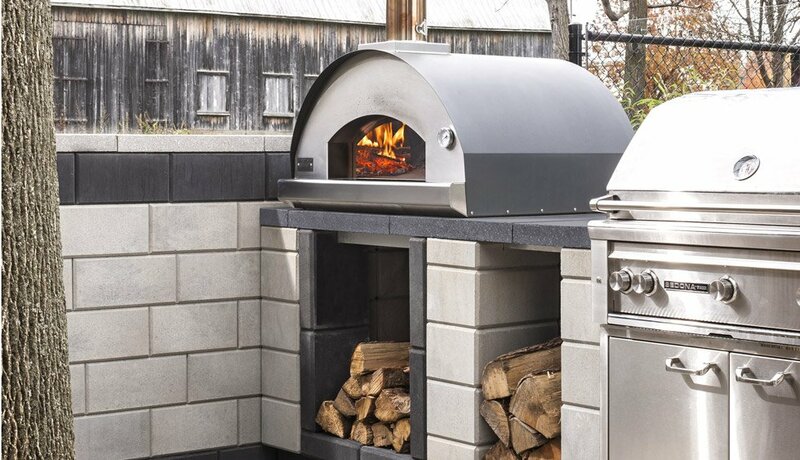 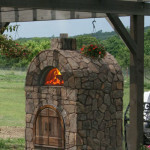 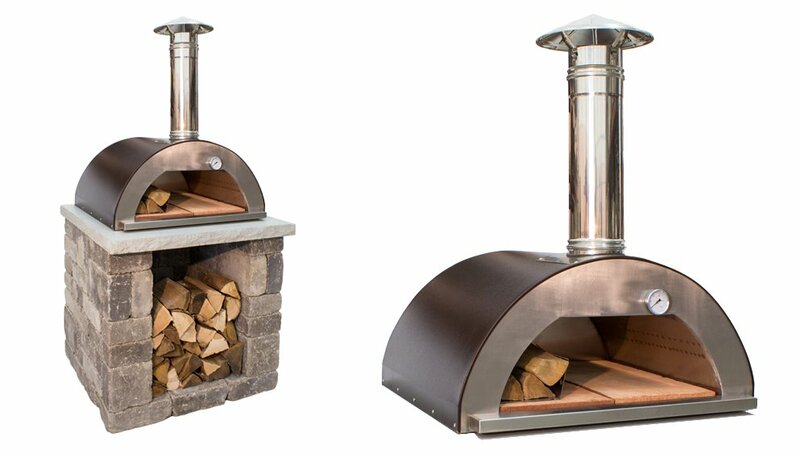 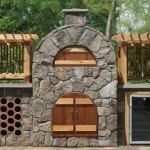 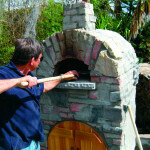 Add a pizza oven to your outdoor kitchen for the ultimate outdoor cooking and living experience.